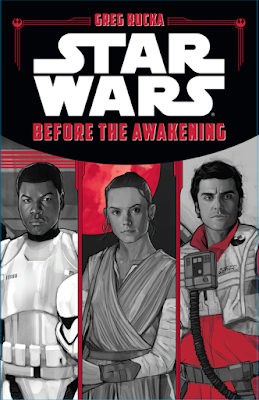 Star Wars: Before the Awakening by Greg Rucka provides backstory for the new heroes of Star Wars: The Force Awakens. FN-2187 is a skilled stormtrooper cadet who has one attribute holding him back, compassion. His instructors and Captain Phasma observe and test FN-2187 as he prepares for his first deployment. Both the trooper and Phasma wonder if the young man will ever be more than an outsider. Rey is a young scavenger on the planet of Jakku. Her fortunes appear to change as a storm uncovers an item that could change her life forever. But what will she do to protect it? Dameron Poe is a skilled New Republic pilot who has an encounter with the First Order. With corruption rampant in the New Republic, his frustration leads him to join the Rebellion. But can the skilled warrior survive his latest mission from General Organa! The volume is a collection of three short stories. 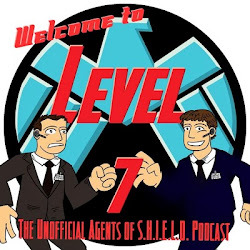 They are easy to read and Rucka does a good job digging deeper into our new heroes. For Finn or FN-2187, the reader comes to understand exactly how skilled he is. And watching how well he performed as a cadet only reinforces what we will in Star Wars: The Force Awakens. It makes his actions very believable. For Rey, readers come to understand the harsh life she lived. And of course come to feel even more for her. With Poe, Rucka uses his Star Wars: Shattered Empire to tie the young pilot to the ideology of the Rebel Alliance. Poe becomes a true believer and even more of an action star. 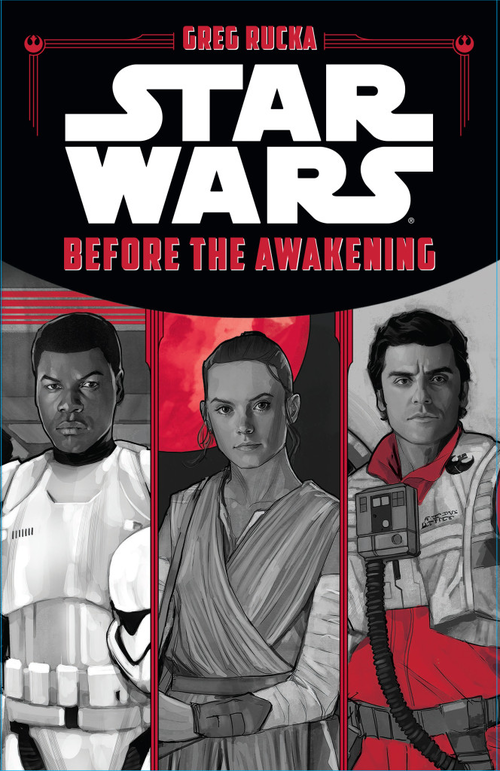 Star Wars: Before the Awakening is a fine contribution to the Star Wars literature. I am glad I read it, and feel like I know these characters even better than those who have not read this canonical volume. Though one does not need to read it to really understand what we saw on the screen. But it does allow us to dig deeper into the story. I personally would recommend borrowing and not buying this volume. But it should delight its intended young adult audience and a few adults who want more. Great review, Daniel! You've convinced me to give this one a go. My 8-year-old daughter and I are reading the TFA novelization as bedtime reading, but Allan Dean Foster doesn't write at an 8-year-old's level, not even a bright one's. So this could be a good companion piece.